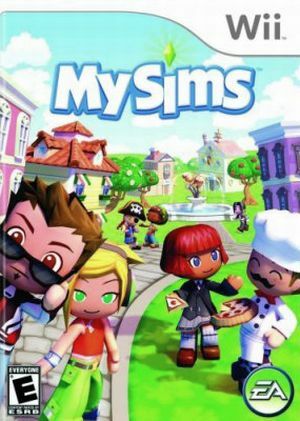 MySims, formerly The Sims Wii and Nintendo Sims, is a video game developed by EA Redwood Shores and published by Electronic Arts as a spinoff to Maxis' The Sims franchise for the Nintendo DS and Wii in 2007, then re-released for Microsoft Windows and Mobile phone in 2008. It can be viewed as a spiritual sequel to Sim Town. The graph below charts the compatibility with MySims since Dolphin's 2.0 release, listing revisions only where a compatibility change occurred. This page was last edited on 23 January 2018, at 01:46.